Who would have thought you'd get consecutive updates?! Here is what I've been up to for the past month and what you have to look forward to! NHS 70- Thanks for Everything! 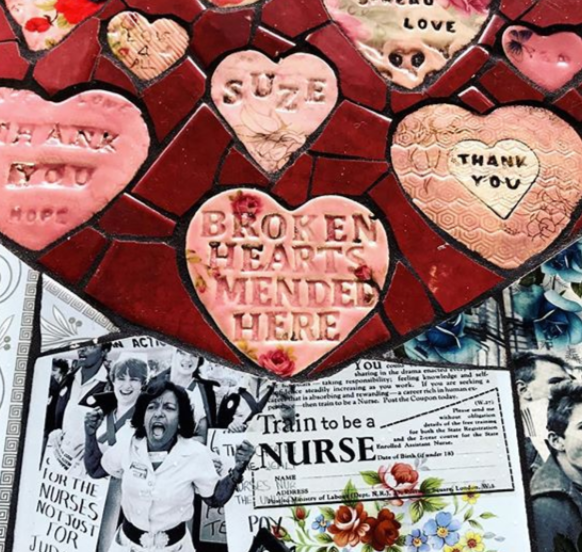 I was hugely honoured to be commissioned by Royal Brompton & Harefield Arts (@rbharts) to make a series of mosaics to celebrate the 70th anniversary of the NHS. What a fantastic opportunity to give gratitude and thanks for this wonderful service. Special thanks to the Heritage Lottery Fund (@heritagelotteryfund) and The Brompton Fountain (@thebromptonfountain) for helping fund the project! 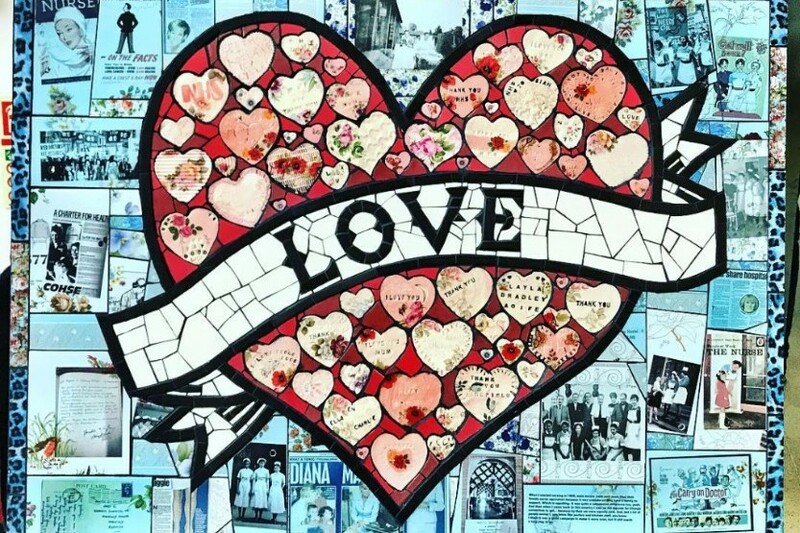 Not forgetting Linda Griffiths (@artytartart) who ran workshops with patients, staff, families, and friends to make all the beautiful hearts featured in the mosaics! 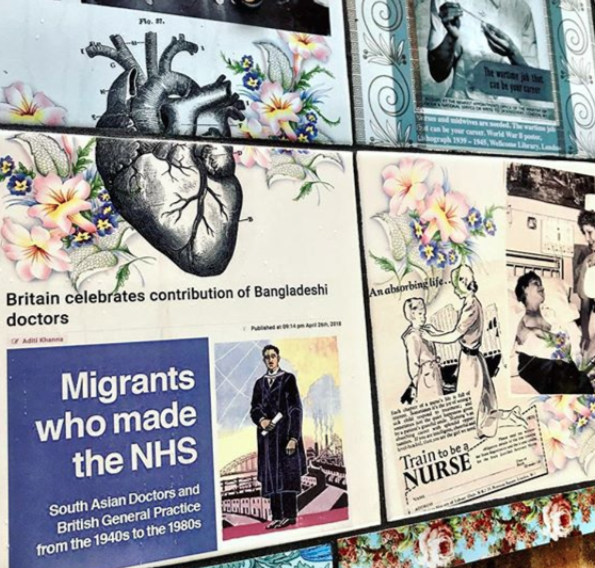 Both works can be found at the main entrances at The Royal Brompton Hospital and Harefield Hospital. 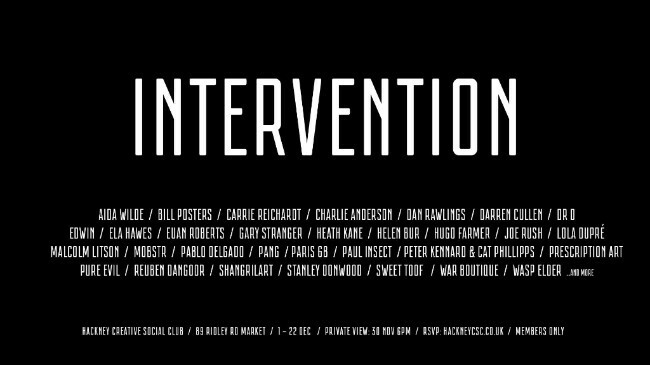 I will be showing work in the show 'INTERVENTION' at Hackney Creative Social Club (@hackneycsc), an exhibition of over thirty amazing artists curated by @1963.gallery.london and @creativegiants.art. Unfortunately, the private view on the 30th of November has already sold out but keep an eye out here for any updates! 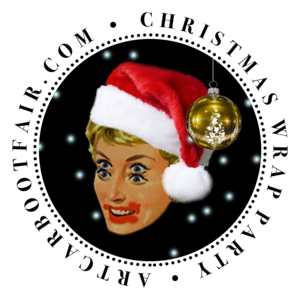 Myself, Bob Osborne and Lady Muck will be selling lots of goodies at the first Art Car Boot Fair Christmas Wrap Party which will be held on Sunday 9th December 2018 at The Workshop, 26 Lambeth High Street, Vauxhall, London, SE1 7AG between 12 - 6pm. 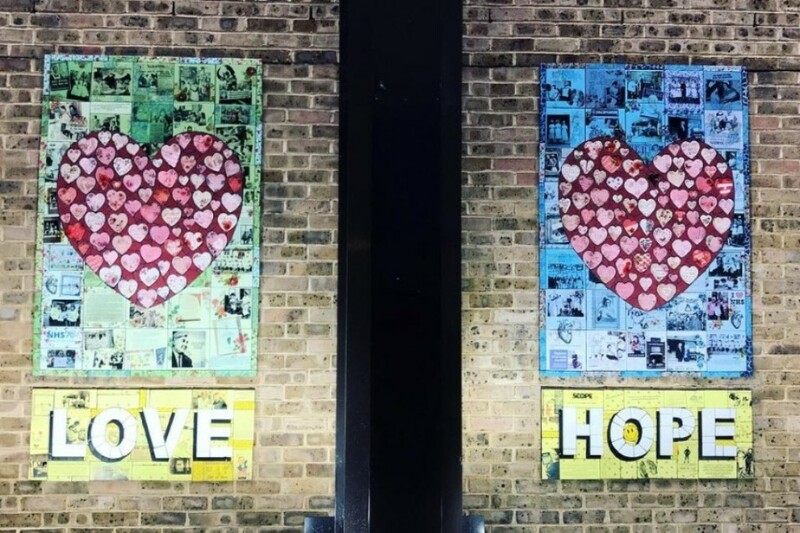 There will be over 70 artists in a covered venue in the heart of Vauxhall's gallery district. Expect incredible Christmas gift bargains, mystery prizes, raffles, pass the art parcel, art bingo, and the Secret Santa Casino! 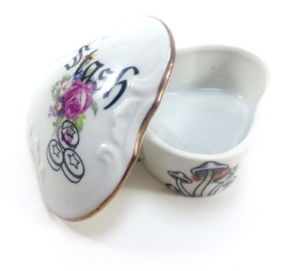 Hand finishing and personalisations directly by the artists. Something for everyone and our off-beat spin on festive fun. Family friendly and dogs welcome too! 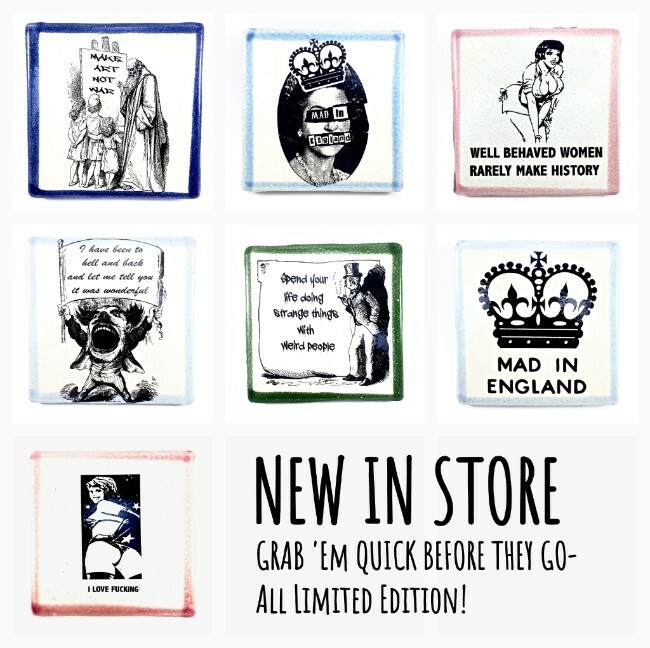 I will be selling a large range of one-off trinket boxes, lots of new limited edition design and discounted tiles! 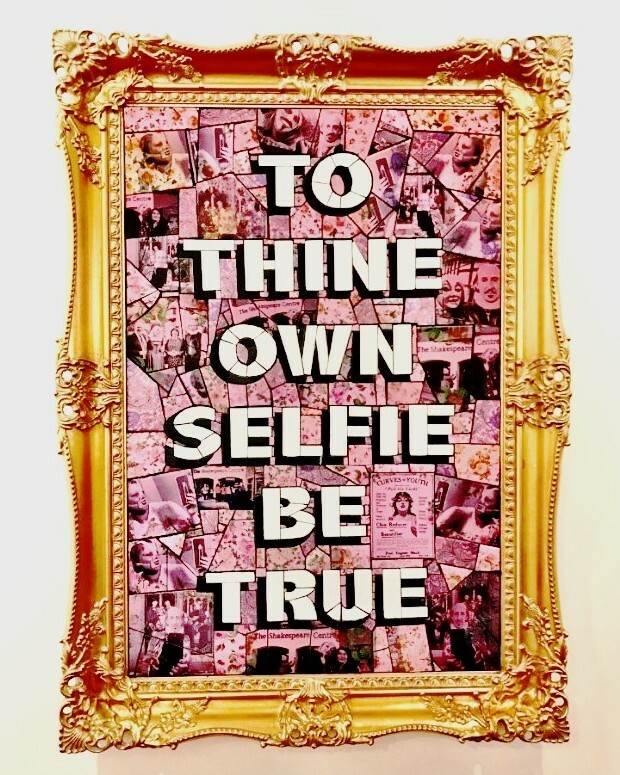 Check out my solo show at the Shakespeare Birthplace Trust! 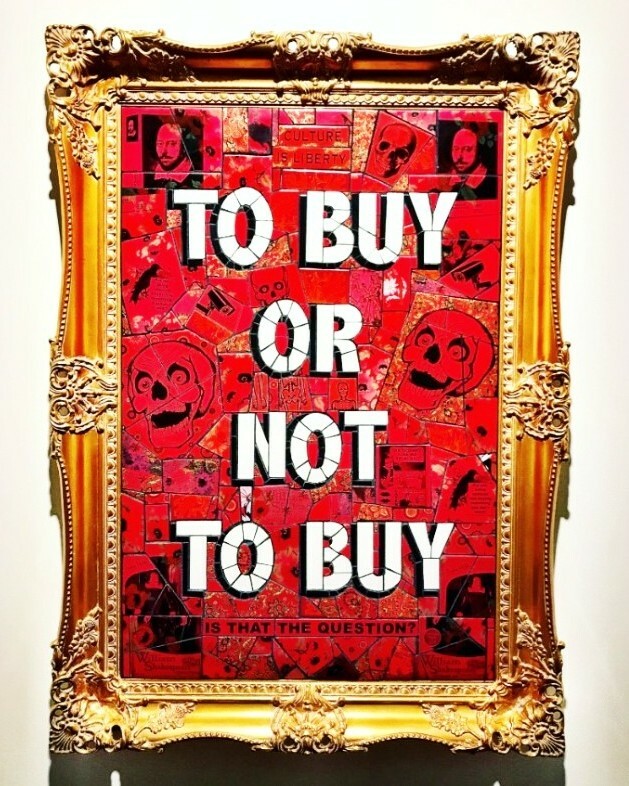 In this thought-provoking exhibition, I present a radical perspective on Anne Hathaway, the woman who married William Shakespeare, and demonstrate how consumerism, popular culture, and social media are changing the way we view and interpret history. 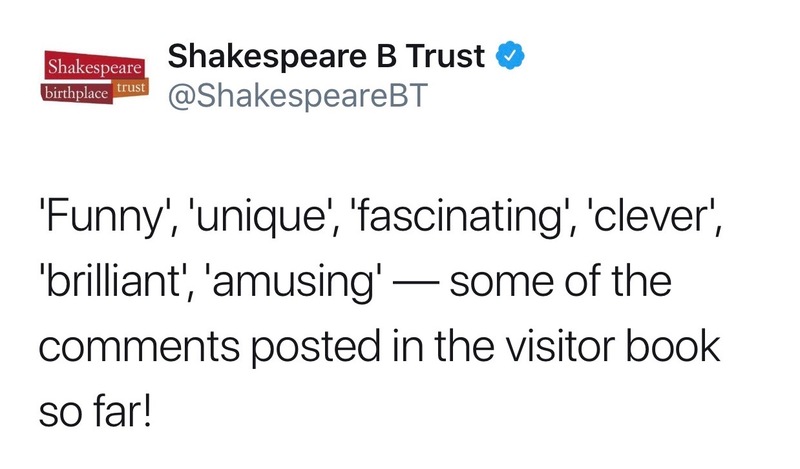 The exhibition is open daily from 10-4pm at the Marble Hall at Shakespeare's Birthplace, you have until the 21st of December to catch it! For 20% of all ceramics for the next 24 hours! Keep a look out for December's Newsletter- but if you can't wait till then I frequently update my instagram and there are new items in my online shop every week!